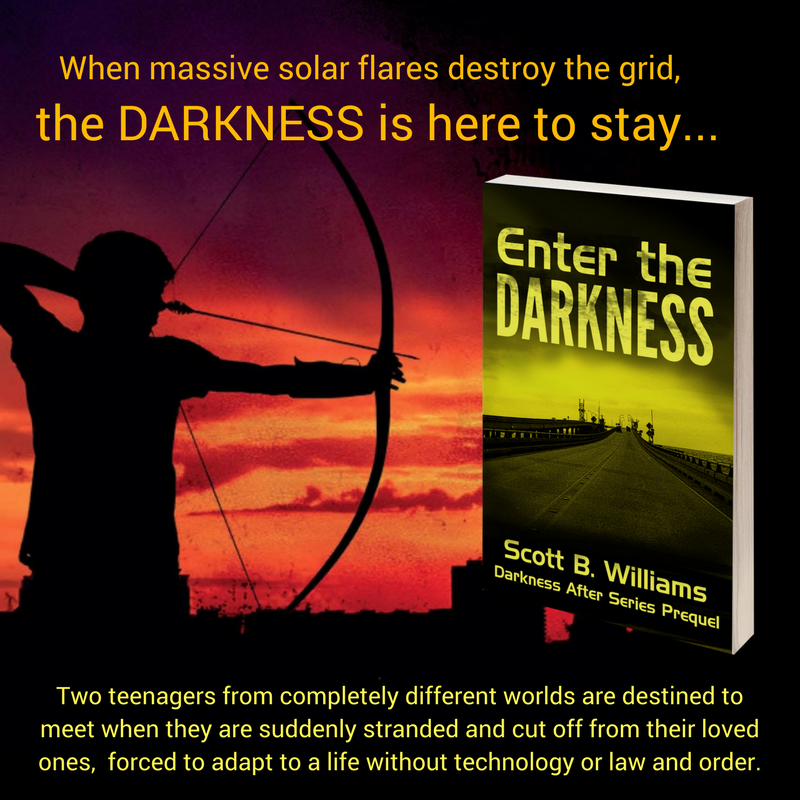 Just enter your email address (first name optional) and click the black button to be taken to the page where you can download your book. You'll be on the list to receive my latest release updates, but you can unsubscribe at any time. Thank you and here's your free book! I use a service called Book Funnel to deliver your ebook to you so that you don't have to worry about going through multiple steps to download and read the book. 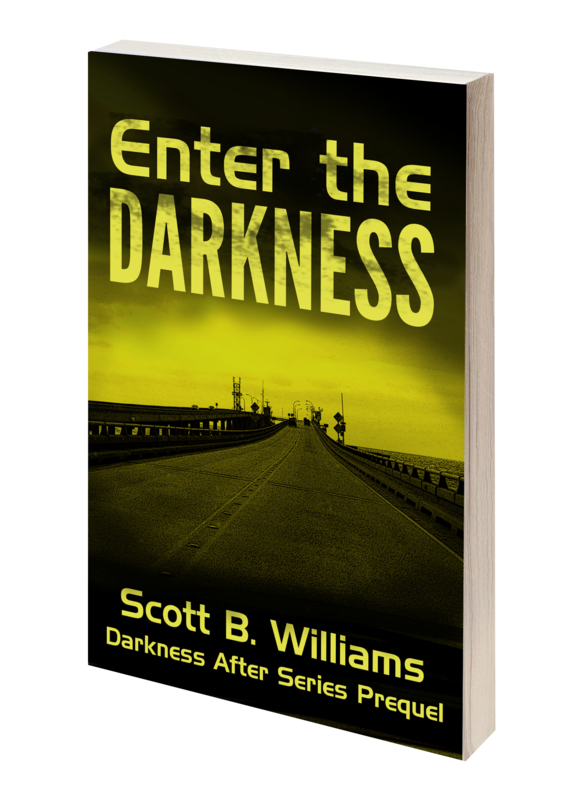 All you have to do is click the button below and choose your options to begin reading Enter the Darkness on your device of choice. I hope you enjoy the story!